Wandering through the store yesterday we were trying to figure out a great Sunday night snack so of course I pulled Mike to the cheese section. Pinot Noir pairs perfect with Gouda and Gruyere cheese. My favorite is the combination of Gruyere and Pinot Noir because the flavors go together perfectly for a rich treat. 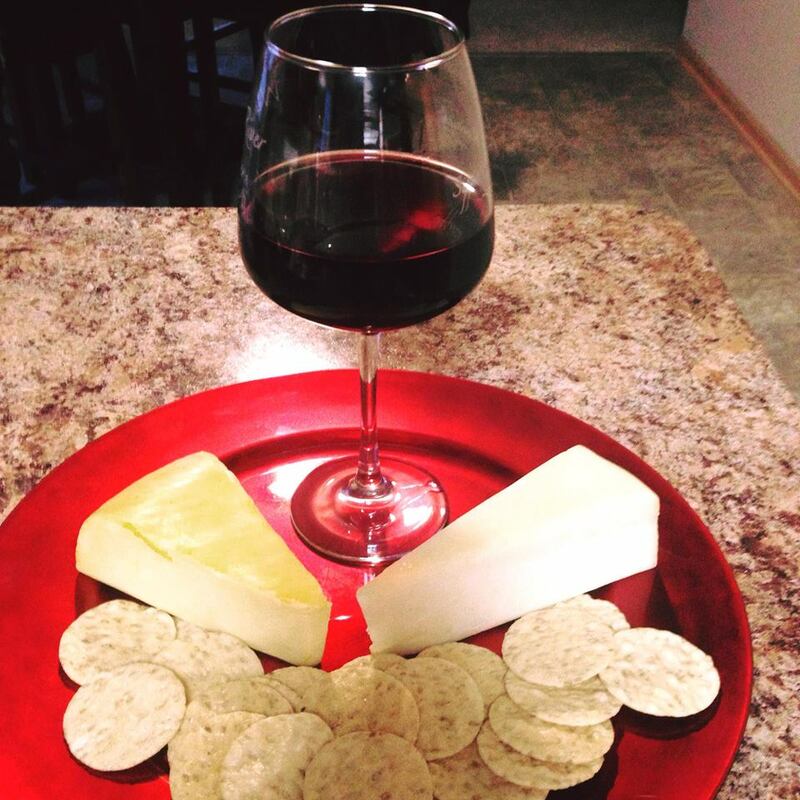 This entry was posted in Date Night, Wine Down Wednesday and tagged cheese, cheese plate, foodie, snack, wine, wine pairing. Bookmark the permalink.